Among those taking part are Exeter’s Guildhall, the Barnfield Theatre, Princesshay ,Tuckers Hall, 21 The Mint, various Red Coat Guided tours and Exeter’s Underground Passages. The event runs from Thursday 8 to Sunday 11 September. Many of the venues participating are not usually open to the public or otherwise charge an entry fee. This is a unique opportunity to explore these sometimes hidden, often curious, and always interesting places. This year 49 properties or events will be taking place throughout the city, with over 80 separate openings. Councillor Rosie Denham, Lead Councillor for Economy and Culture at Exeter City Council, said: "This event appeals to residents and visitors alike, it is a great opportunity for people to explore the city’s rich heritage, and also get a chance to see behind the scenes in places they would not usually get access to." For further information please visit or call Exeter Visitor Information & Tickets on 01392 665700. 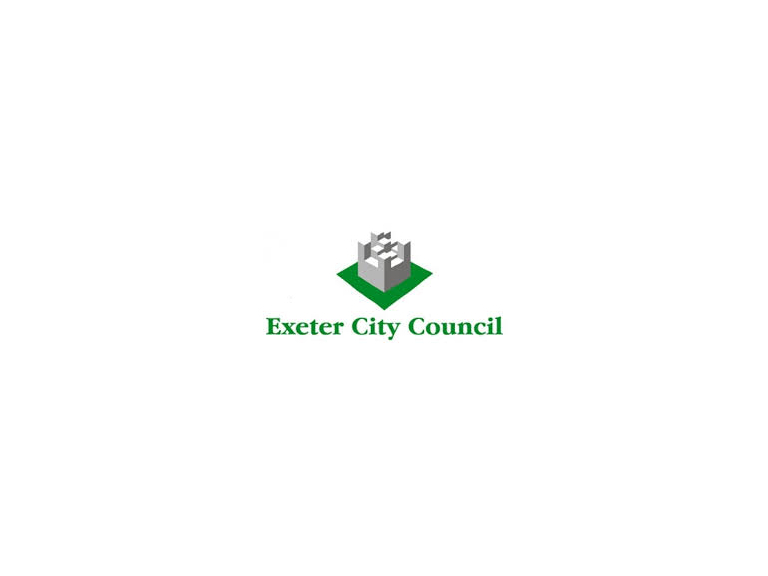 The event in Exeter is co-ordinated by Exeter City Council’s Events, Facilities and Markets Unit and nationally by the Heritage Open Days National Partnership.